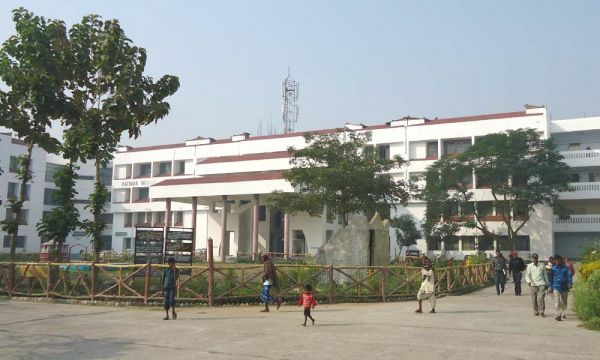 Katihar Medical College was established in 1987 by Al-Karim Educational Trust, Patna which has been incorporated by the Muslim religious minority community of Bihar. As a minority educational institution it invokes the provisions of article 30(i) of the constitution of the republic of India. The college primarily intends to augment the facility in higher and professional studies for the youth of Muslim religious minority community. The college has been ideally situated in one of the more backward regions of India at Katihar which has sizable population of Muslim community. 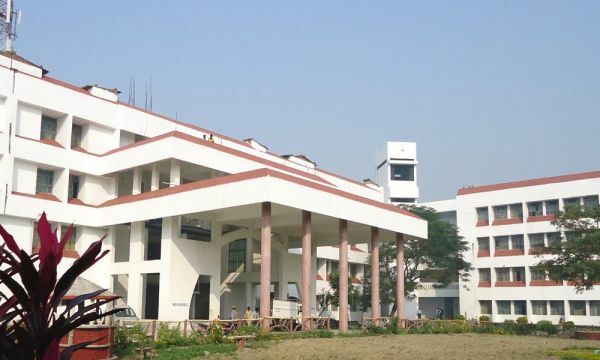 Campus: The campus of the college is located in one single plot of about 55 acres nearly 5 Kilometers away from Katihar Railway Junction on Katihar Purnia road. Reservation: More than fifty percent of available seats for admission is reserved for candidates belonging to Muslim religious minority community. The graduate medical curriculum is oriented towards training students to undertake the responsibilities of a Physician of the first contact who is capable of looking after the preventive, promotive, curative and rehabilitative aspects of medicine. Academic life is fully residential.